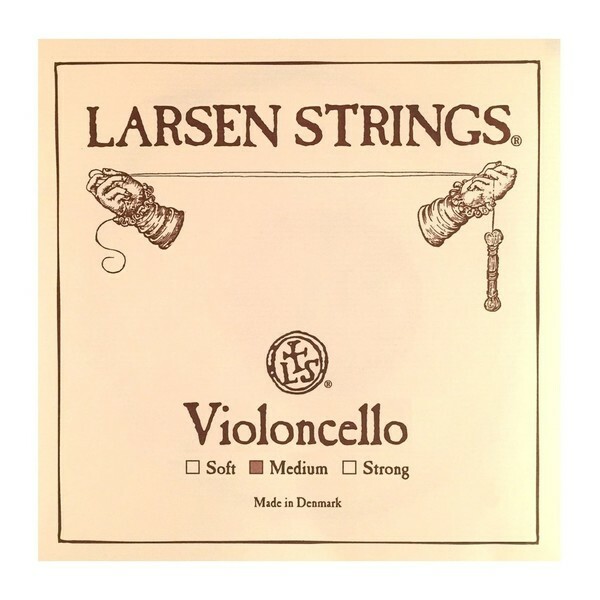 The Larsen Medium Cello A String is ideal for the traditional musician. The string features a steel core that produces bright, clear tones with a wealth of expression. The medium gauge tension provides optimum versatility as well as a stable pitch tuning. This model is made form durable materials that allow you to play without losing tone. This string features a ball tailpiece end and is designed for 4/4 cellos. 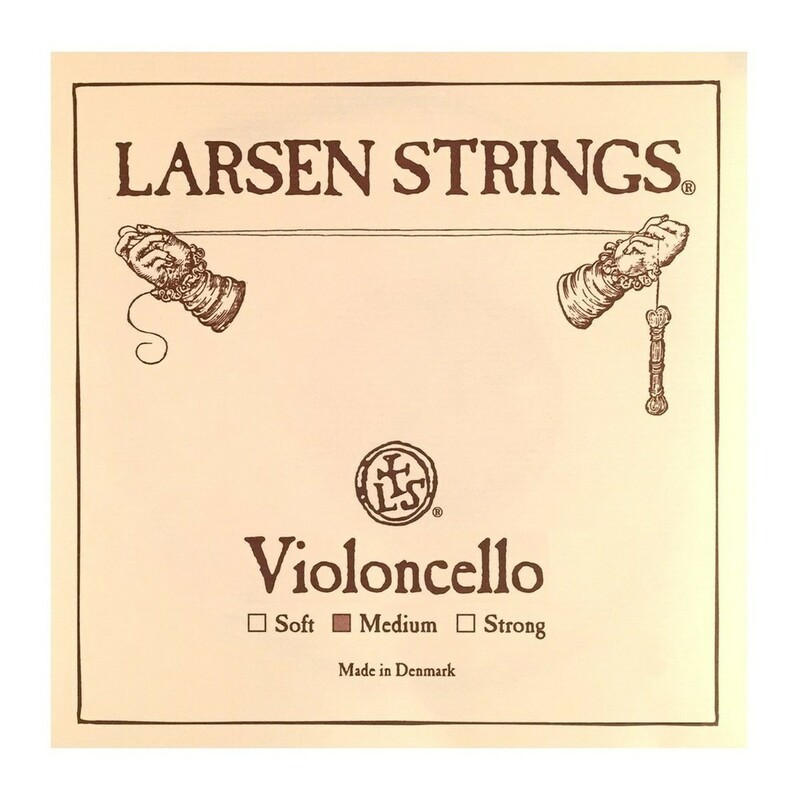 The Larsen Original series of strings produce a distinct warmth within their sound, ideal for the classical cellist, the Larsen cello strings combine unrivaled projection, easy response and rapid tuning stability. Made with the original steel core which Larsen is known for, these strings continue to set the benchmark in regards to the professional players' set-up choice. The Original series string have a balanced sound, which allows the expression of your playing and qualities of your instrument to take centre stage.